Sir Jovie! I want to run in this historic event! 🙂 w00t! hi! 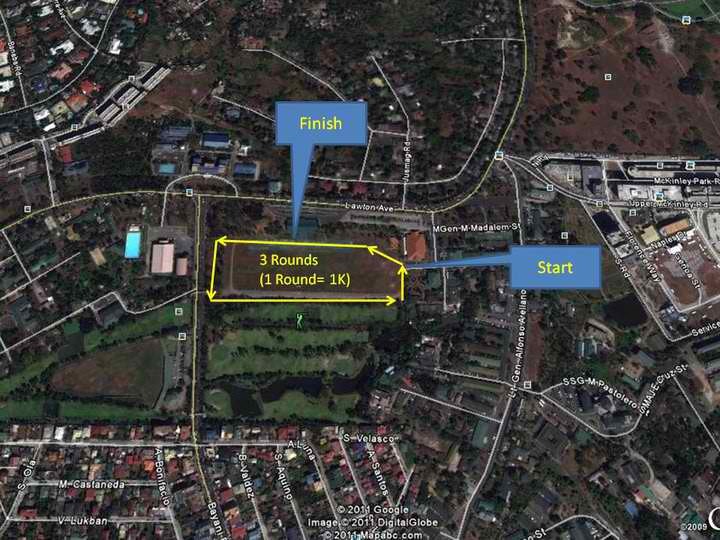 here in cebu last May 29 2011 in the ” run for green life 2011″ we had a minimalist/barefoot category. i ran for 6k full barefoot with other barefooters and most of them are budies from the weekly monday recovery run for minimalist/ barefooters only in ayala terraces cebu at 7.30pm every monday. here’s our group page: http://www.facebook.com/pages/Cebuano-Barefoot-Runners/142031719193089. gud luck on ur 1st BR’s Barefoot 3.2K (2-Mile) Run!